As graduation nears, you’ll hear a lot of advice. Below are some pointers for making the most of your professional life from Forbes.com, a leading business magazine. Forget perfection. Often good has to be good enough, and finishing a project is more important than a perfect project. Remember your health. Start taking care of yourself now by eating good foods, exercising regularly, and sleeping enough. Developing a healthy lifestyle will only get harder as you age. Make mistakes. Slip-ups help you learn. Rather than trying to avoid mistakes, learn from them and move on. Socialize. The ability to converse easily and connect with people is a lifelong skill that will help you in any job. Continue to learn. Evolve to meet new challenges to make yourself a more valuable employee. Take classes and acquire skills throughout your career. Professional networks lead to better jobs and increased job satisfaction. In fact, those who do not network never progress to the degree that networkers do, according to new research from the Harvard Business Review. These four strategies can help you learn to improve your networking skills. Shift the negative mindset. Instead of looking at networking as a necessary evil in which you’ll have to pretend to be interested and interesting, switch your approach. Tell yourself you might just learn something useful. Find commonalities. Good networking is not about casual relationships, experts say. The best networking occurs when people enjoy or have interest in the same activities. By engaging in those activities, you’ll develop long-lasting ties as well as professional relationships. Identify your unique resources. 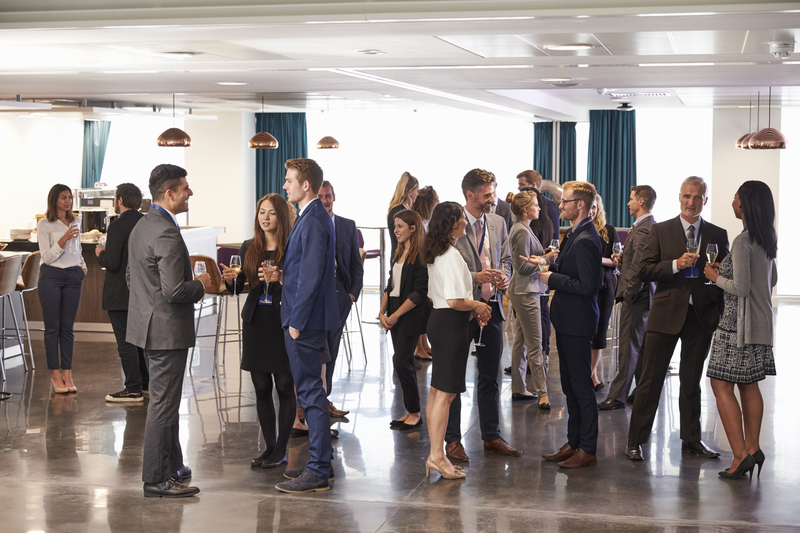 Often people who feel powerless, especially young workers, find it difficult to enter into networking relationships because they don’t feel as if they have much to contribute. However, newer workers have insights into generational trends and markets that may be valuable to senior employees. Focus on the collective benefit. Instead of looking at networking as a task done to promote yourself, think about it as something you’re doing to support your firm or to help your clients. By linking the task to a less selfish purpose, networking can feel like a positive experience. College students are repeatedly told to obtain internships, and with good reason. 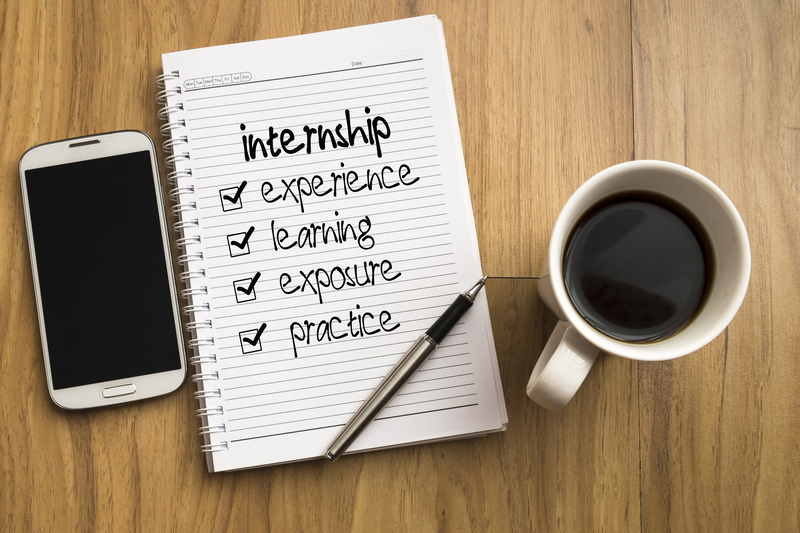 Although jobs that help pay the bills may be necessities, learning about a specific field or industry with an internship will help a graduate’s long-term career goals in a much more profound way. First, internships make job applicants more competitive. The exposure interns gain from experiencing the day-to-day realities of working in a particular field provides them with understanding they simply cannot get elsewhere. Just as important, however, is discovering whether a given field is the right fit for an individual by experiencing it first-hand. Internships also help prepare new workers for the professional workplace. While in school, students focus on getting through classes, but the workplace demands an entirely different approach as well as knowledge of professional behavior. Finally, an internship may provide an excellent source of professional references, and in some cases, a job offer. The bottom line is that if students can possibly work an internship into their college experience, they will most likely be more attractive new hires. This entry was posted in 1. The Scoop on March 19, 2019 by bizcombuzz.